Over a thousand people packed Shastripark Hall to witness the 2019 DLC Manifesto Launch on Thursday, 7 February. In his address, leader of the Democratic Liberal Congress (DLC) Patrick Pillay said, “I am proudly South African, a patriot and the son of the African soil. South Africa is my country, my home and it is my duty as a South African to protect, develop and serve all South Africans irrespective of their race, religion and creed. These principles are enshrined within the Constitution of the Democratic Liberal Congress, (DLC). My African dream is to see all South Africans live in harmony in the interest of developing our super nation as South Africans. “DLC ambassadors, the time is now for us to stand up and make our voices count so that we may build a stronger foundation within the social, economic and political sectors for the future of our children. We must unite in the fight against the scourge of corruption, inequalities, discrimination, affirmative action, crime, drugs, fake news and false promises of political parties in South Africa. The future of our country is in your hands. 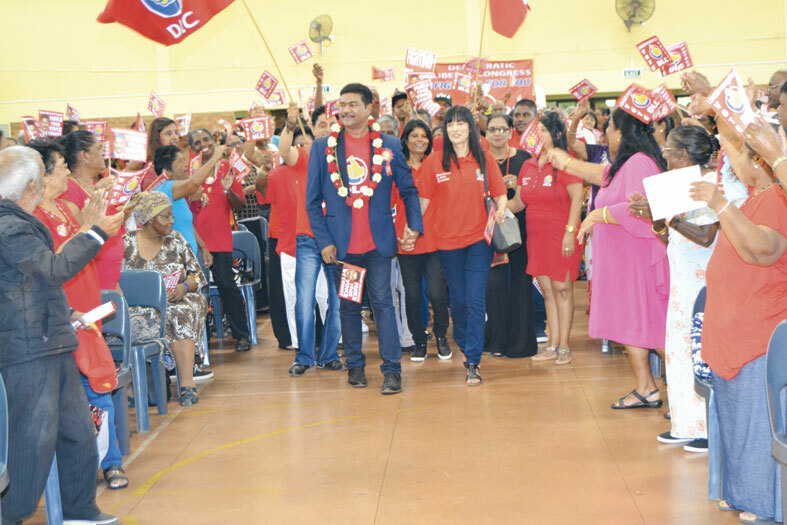 Give the DLC your vote and mandate to represent you and be your voice in government,” said Cllr Pillay. Pillay said the DLC subscribes to a housing for all people within an equitable housing allocation policy system. He said they will fight to ensure that there is a housing waiting list system that will stop corrupt officials from extorting money from poor people desperately seeking housing opportunities and queue jumping. According to Pillay, a social grant of a mere R1700 is literally an insult to pensioners for all the sacrifices they have made, in building a solid democratic platform in South Africa. “A pensioner cannot survive on a meagre pension which is utilised to pay their electricity and water bills. Studies have proven that the basic poverty line is R3500 hence the DLC will be advocating for a liveable social grant of R3500 that is within the basic poverty line. Widows are also a forgotten sector whom have not been taken seriously by the government. A Widow’s Support Social Grant must be considered for widows whom have not received any income and/or benefits from their late spouse estate. 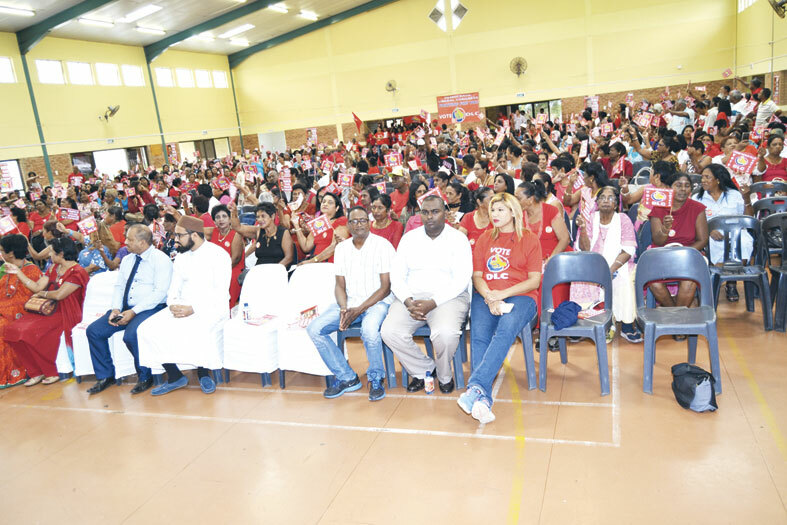 Municipalities must be directed to incorporate Widows into their Rates Rebate policies, hence recognising and treating widows as equals,” said Cllr Pillay. He also highlighted youth unemployment, discrimination against the LGBT community, discrimination of people with disabilities amongst other burning issues within communities. He said MP’s serving under the DLC will be accountable, monitored and evaluated in terms of their performance. “The DLC will not tolerate any non-performing member and/or public representatives. Today, ladies and gentlemen, I am humbled by your presence and your support. Make your voice count, it is your right,” added Cllr Pillay.